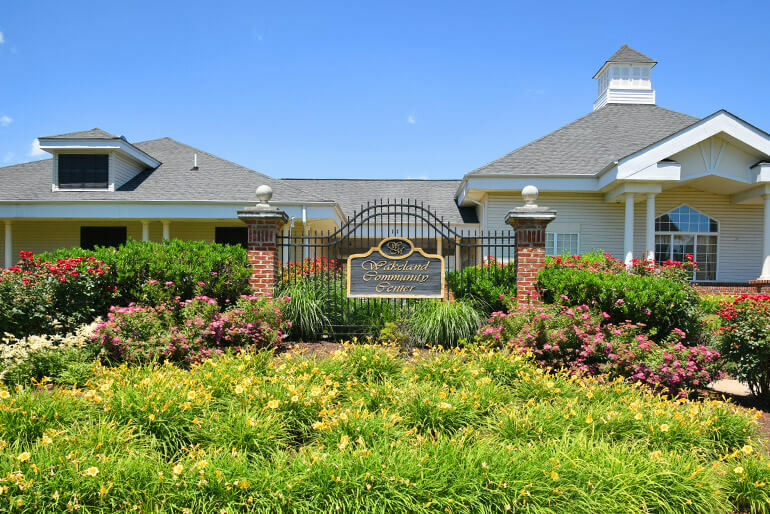 Greatscapes takes great pride in our HOA Property Management and Landscape Maintenance. 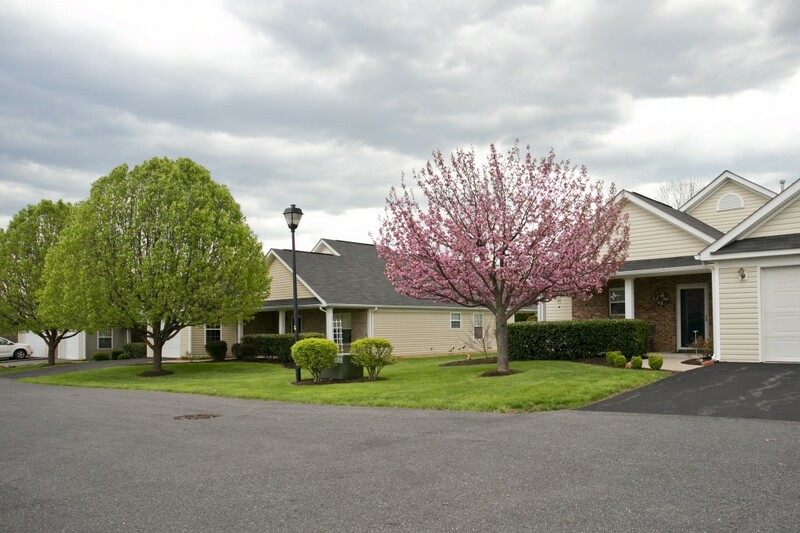 Beautifully maintained lawns and landscaping can further boost the sense of community within the subdivision. Our team is committed to meeting the grounds maintenance, landscape management, and snow/ice removal needs of HOA’s, and providing those services absolutely pain-free to the management of the HOA so you can further focus your attention on other important tasks. We acknowledge that communication with homeowner’s association boards and community managers is vital to the success of each individual project. 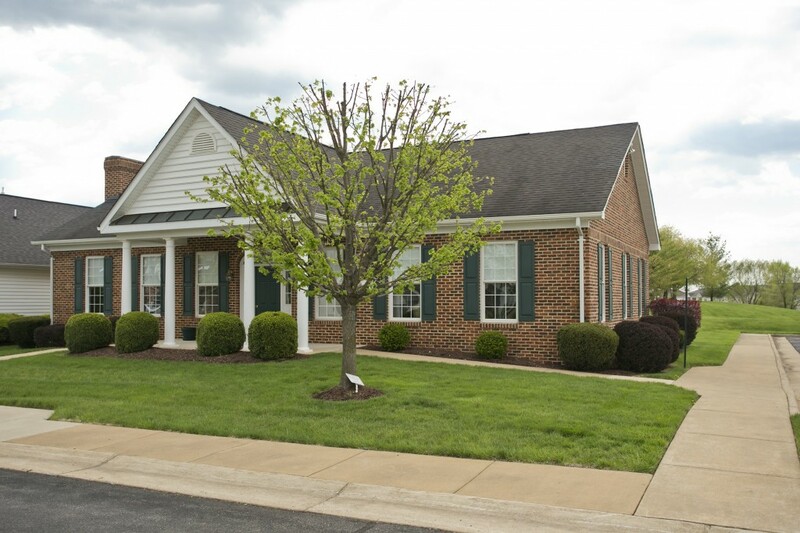 Our portfolio of HOA projects includes full maintenance 55 and over retirement subdivisions, as well as common area maintenance for subdivisions and condominium complexes. We specialize in the management of HOA properties through year-round all-inclusive contracts that include lawn mowing, lawn treatments, landscape maintenance, and snow/ice removal.